Our Mission: TO PROVIDE PUEBLO AND SOUTHERN COLORADO WITH CONSTRUCTION EXPERIENCE THAT WILL LEAVE A LASTING IMPRESSION. 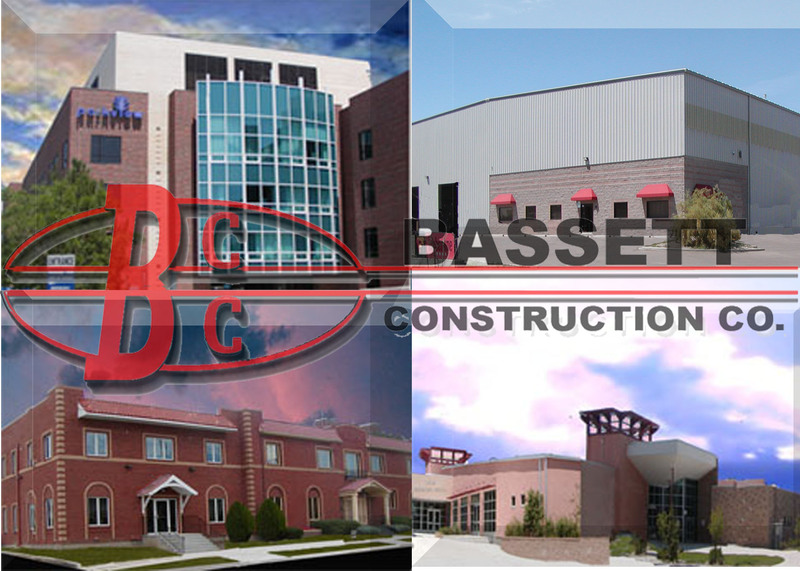 Directions to Bassett Construction Co.
Bassett Construction Company was established in Pueblo, Colorado in 1955. Bassett has extensive experience in building Commercial, Industrial, Educational and Medical facilities for a wide range of clients that include national companies as well as small businesses. Click here to find out more information on us. If you are searching for a Colorado general contractor that can take care of your building needs, please take a few moments to explore our website and discover what Bassett Construction can do for your building experience.To Learn more about us please visit our facts sheet that is printer friendly.